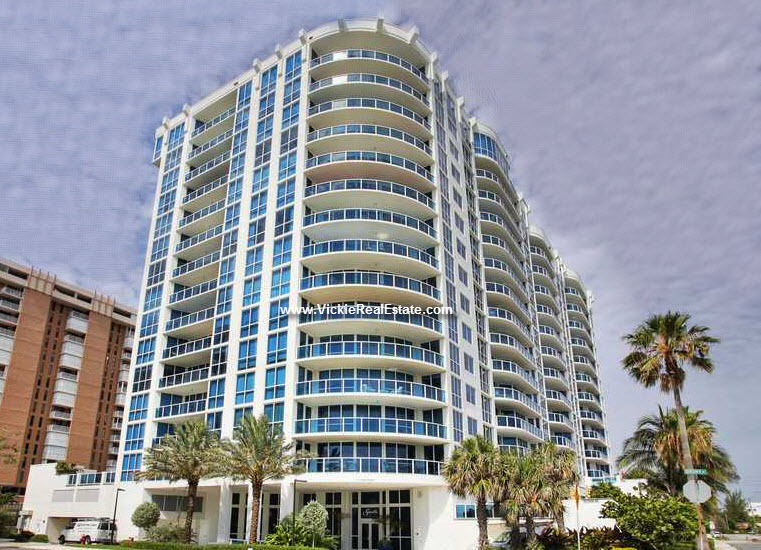 Pompano Beach offers a variety of Luxury Condos and Townhomes, Waterfront Condos, and Waterfront Townhouses that are located on Ocean access Canals, the Intracoastal, and direct Oceanfront on the Beach. If you’re interested in Dockage, a number of properties also offer Deeded Docks with the Residences, assigned Dockage, or Leased Dockage, a number of which are located in areas without Fixed Bridges and within close proximity to the Hillsboro Ocean Inlet. Available properties are of varying construction ages and a number of preconstruction and recently constructed properties are available. Of Oceanfront Condos in Pompano Beach, Sabbia Beach Condo is the most recently constructed Condo on the Beach and is planned for delivery in 2018. Scroll below to explore Condos and Townhomes in Pompano Beach, including listings in each Building and additional details. Click here for Advanced search options to customize your property search.